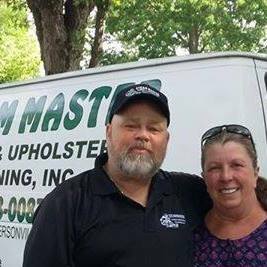 As owners of Steam Masters Upstate Carpet and Upholstery Cleaning, Inc., we pride ourselves in our neighborly customer service. Our attitude toward getting the job done right is a direct result our years of experience and education in the carpet cleaning industry. Serving the Upstate of Oconee County, Pickens County and Anderson County. We treat each customer with the utmost importance. By keeping our business small, we are able to offer competitive and affordable rates and ready to deal with the most desperate situations, even Emergency Water Extraction. We work with insurance companies and will help with processing any claims. Our technicians are IICRC Certified. Whether residential or commercial, our technicians are equipped to tackle any size job or task. When it comes to carpet cleaning we know what’s best for you and your home. Steam Master Carpet and Upholstery’s prices are up front, no hidden charges and just like our quality of work, we stand firmly behind our quotes. If there is anything that may cost extra, we inform the customer immediately before proceeding. 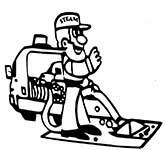 As trained, uniformed professionals, Steam Master takes pride in your satisfaction because we will deliver that upstanding job that will have you calling us back for more.